2-4 people. Small apartment with 2 queen beds in bedroom. 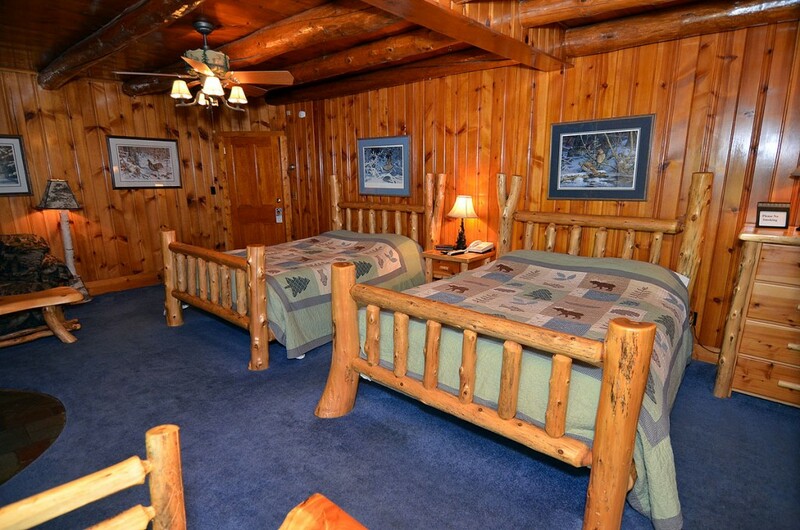 Extra persons $20.00 pp/per night. Features full kitchen, including microwave, coffee pot, living room area,. 2-4 people. Room with 2 queen beds on main level of complex. Private bath, small refrig, microwave, coffee pot, and TV/DVD/VCR. Extra persons $20.00 pp/per. 2-3 people. Room with queen bed and futon (couch). Full kitchen, flat screen television, private bath. No deck and does not face the lake. No. 2-4 people. Room with 2 queen beds. 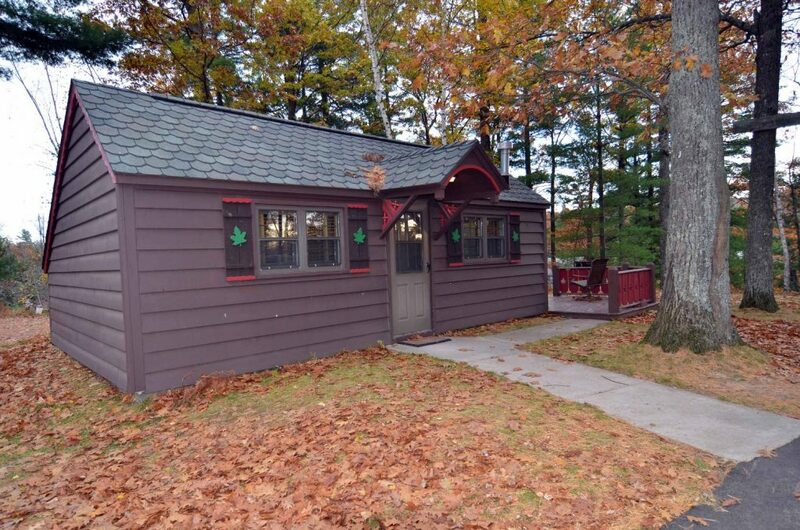 Has table with 2 chairs, beautiful lake view, big windows, small refrig, microwave, coffee pot, TV, private bath,. 2-5 people. 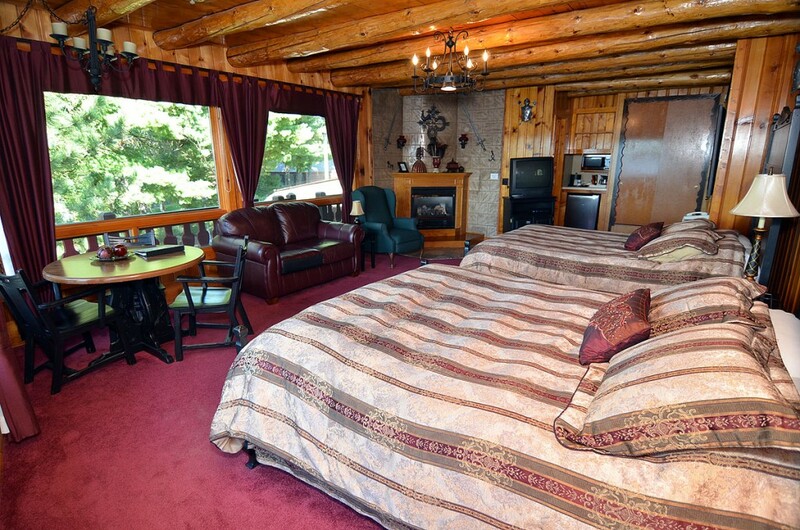 Room with 2 queen beds and loveseat-size sofa sleeper. 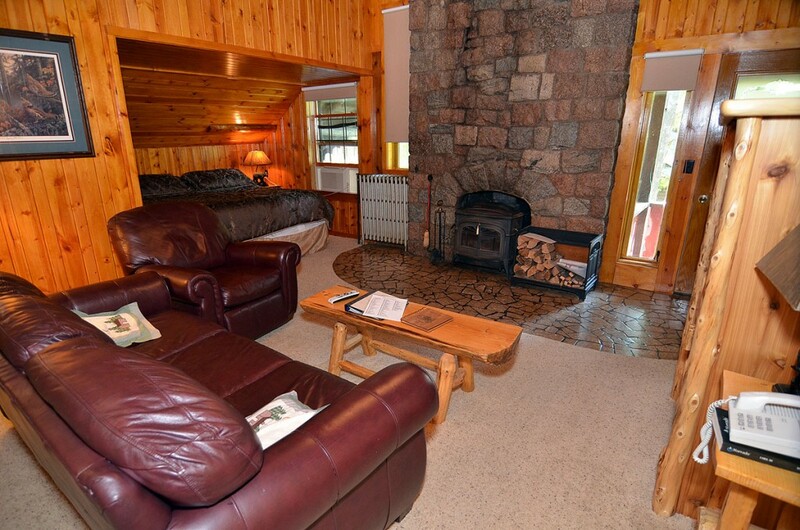 Table with 3 chairs, microwave, coffee pot, small refrig, gas fireplace. Private bath, TV,. 2-4 person accommodation. 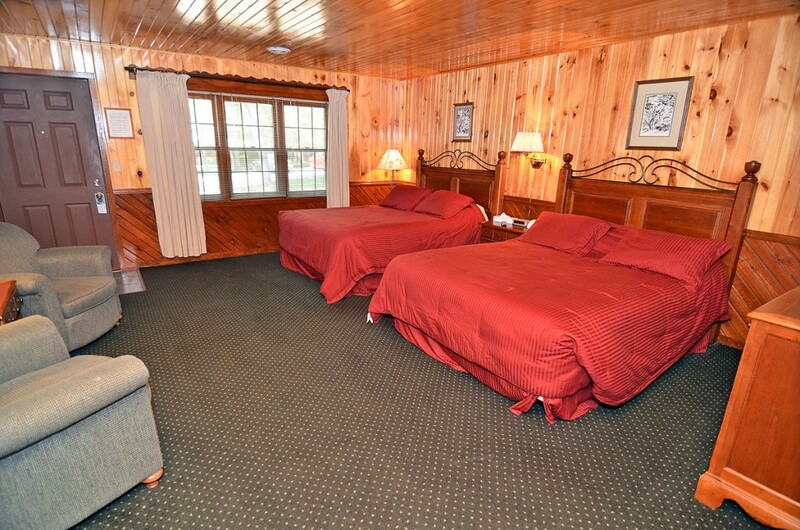 Large room w/king bed & queen sofa sleeper. 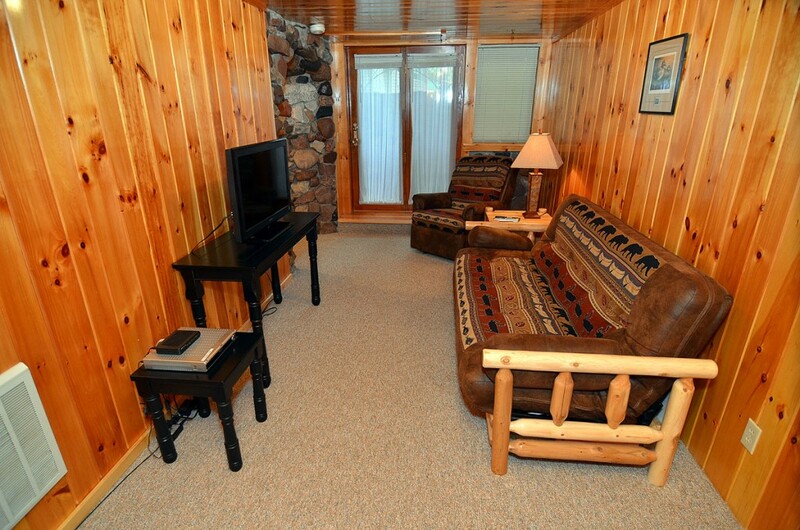 Has table with two chairs, microwave, coffee pot, small refrig, wood-burning fireplace, TV, private. 2-4 people. Room with 1 king bed and 1 queen Murphy bed in living room area. 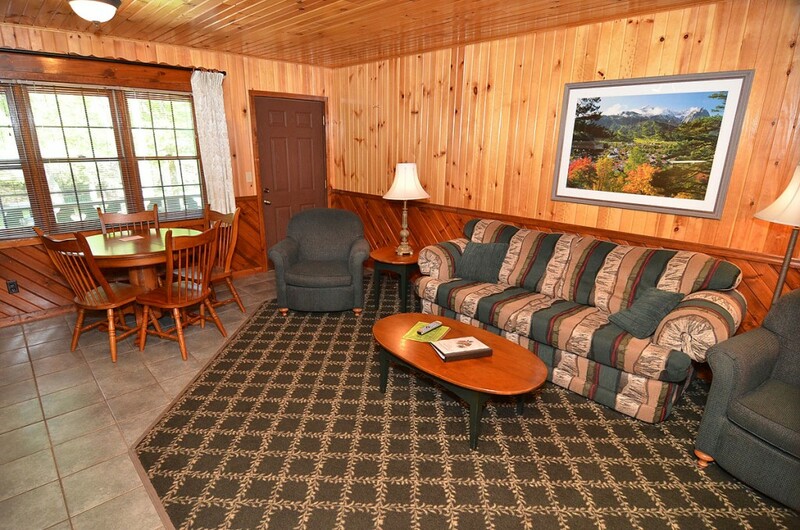 Spacious suite with large windows and private deck overlooking. An intimate haven when time is more important than space, makes this one bedroom bungalow a perfect spot for relaxation. It may be just the.